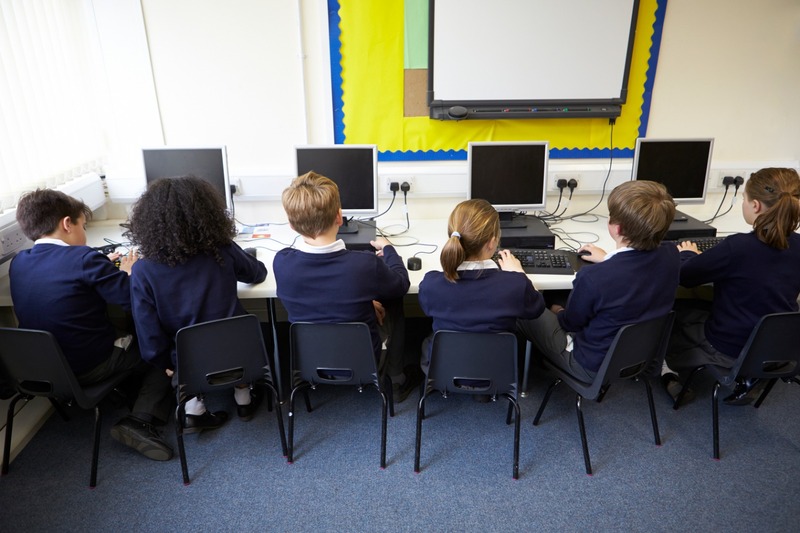 Technology in the classroom is fastly becoming the norm in schools today. However, it is the effective integration of technology that makes the difference in a student's learning and a teacher's practices. In this article, you will learn how to begin to do so with a key strategy that will help you to exploit the technology available in your classroom.